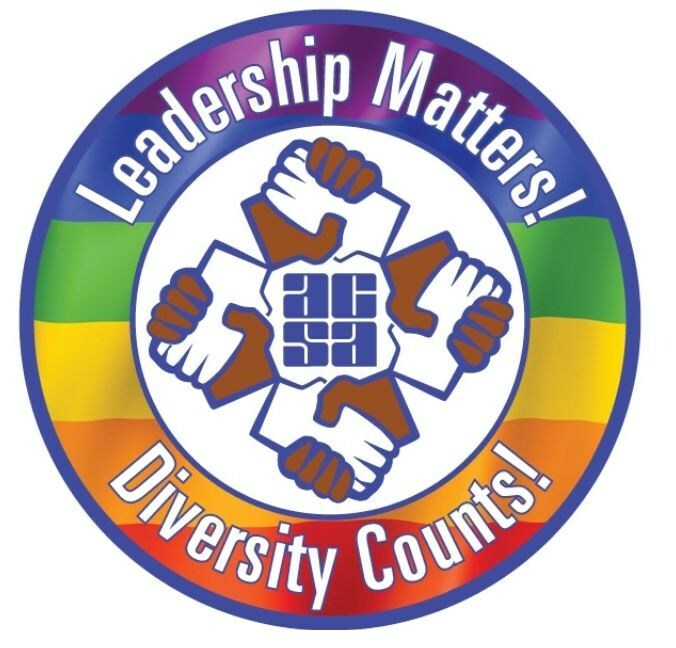 Welcome to the ACSA LGBTQ Leaders Network. Our goal is to connect LGBTQ educational Leaders and allies and provide information and resources to help us succeed in our jobs and in our support for students. "Please add me to the Network"
BE SURE TO CHECK OUT GREAT LGBTQ RESOURCES UNDER "LINKS" AND "ALL MEANS ALL"
We celebrated Michael at the ACSA Leadership Summit in San Diego on November 10, 2016. This is his story.